Asian Tour Destinations is an exclusive network of world-class golfing properties around the region that offer a comprehensive range of facilities and services to club members and guests, as well as to Asian Tour players and officials. Every Asian Tour Destination has a stamp of tournament quality and is a hallmark of distinction where their identity is closely aligned with the Asian Tour. Partner Destinations will boast a range of international-class golf courses, real estate and facilities. 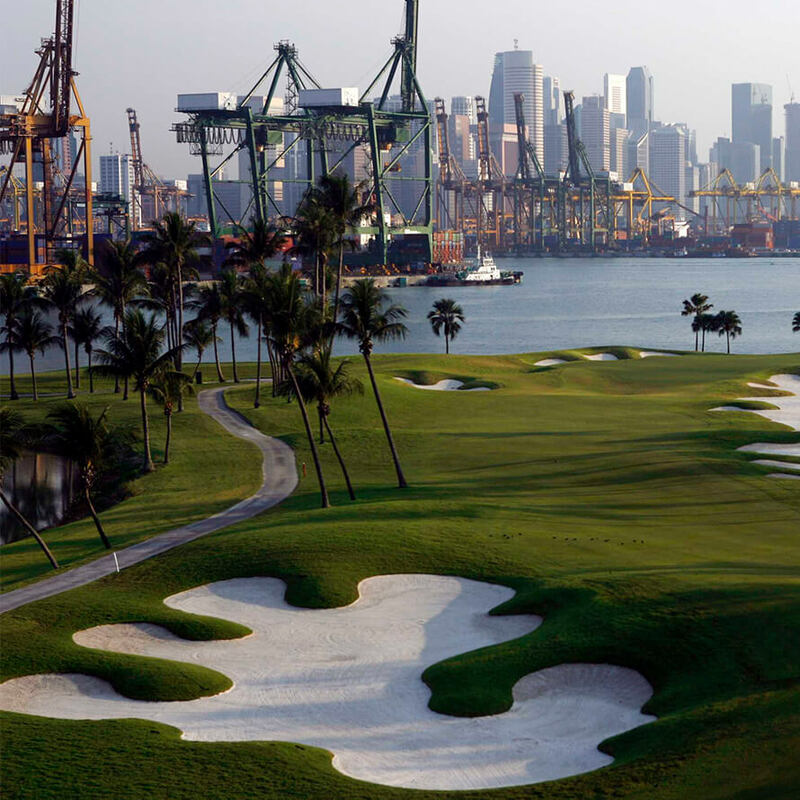 Situated at the South-eastern tip of Singapore’s premier island resort of Sentosa, Sentosa Golf Club is home to not one, but two of the most challenging golf courses in the region – The Serapong and The Tanjong. The Asian Tour is working with key properties and golf courses and facilities around the region to promote the game of golf and establish an exclusive network of destinations that promises to offer a comprehensive range of facilities and services to their members and guests so that they can enjoy the feel of an Asian Tour tournament. Every Asian Tour Destination carries a hallmark of distinction where their identity is closely aligned with the region’s premier tour. It will appeal to discerning golfers as well as non-golfers who can be assured of a memorable experience each time they arrive at an Asian Tour Destination. Asian Tour Destinations will grow its network through a selective process with golf course and real estate owners. Through our resources, owners will recognise the significant value that the Asian Tour and Asian Tour Destinations brand will add to their commercial and strategic goals. The Asian Tour’s objectives in establishing Asian Tour Destinations are clear that we want to create a brand that defines quality and class for partners who associate themselves with us. Access to our expertise in tournament and golf course preparation, including course development, conditioning, PR and communications, marketing and sales.